UF horticulture scientists are changing the landscape of Florida farming. This was evident to Gainesville Sun reporters at the Flavors of Florida event, who noted that the blueberry varieties bred by UF horticulture scientists were the star of the show. Professors and students from the UF Horticultural Sciences department will speak at a U.S. House Science Committee hearing on June 25. 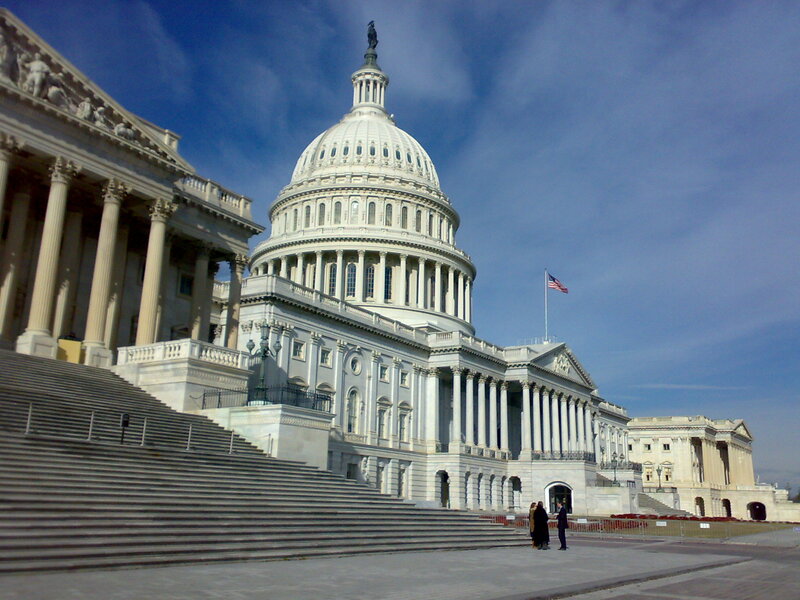 Though there is no set agenda for the hearing, the chairman of the department, Dr. Kevin Folta, said they will most likely be answering questions about GMO regulatory processes, food labeling and product safety. “It is great that this committee is consulting with scientists that understand the evidence, and hopefully evidence will help them devise new policy,” Folta said. Chris Barbey, a Plant Molecular and Cellular Biology doctoral student speaking at the hearing, said he hopes to clarify a few pervasive myths surrounding GMOs and biotechnology. Barbey said public fear and negative perception has left decades of publicly-funded crop research sits on the shelf. “The safety of GMOs has been established and confirmed again and again. However, there is still substantial distance between the scientific facts and public perception,” he said. Although this hearing may not do much to change that, Folta and the other scientists have the opporunity to provide Congress with scientific and evidence-based answers to the GMO debate. The numbers from the 2015 Florida blueberry season are in, and despite ideal production conditions, growers saw a drop in farm price. According to UF horticulture professor Jeff Williamson, the record breaking production output caused an oversupply that drove down prices. Prices could also have been affected by unusual weather, both in Florida and in Chile. 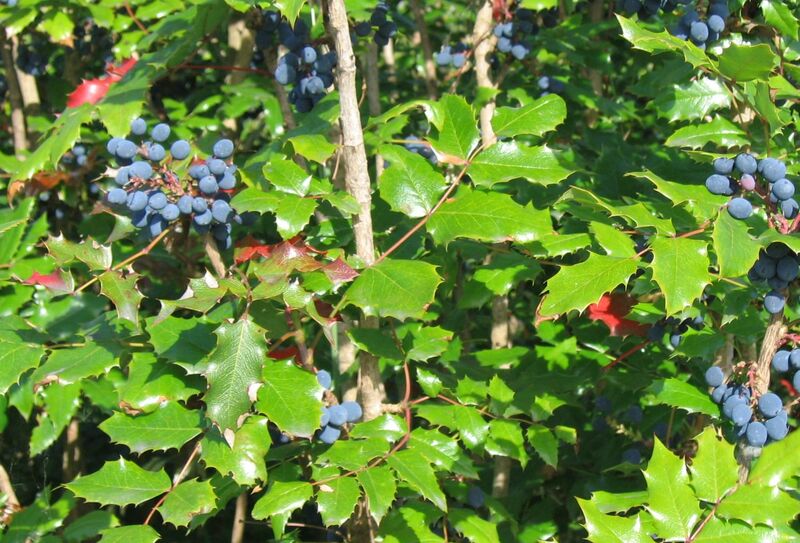 The Florida blueberry season spans the last few weeks of March to the first week of April, right after blueberries stop being imported from Chile and before more northern states like Georgia can start their harvest. For those few weeks, Florida is the only source of fresh blueberries in the U.S. market, and growers can charge a premium price. This season, cold weather prevented Chilean growers from starting their harvest on schedule, and they were exporting blueberries to the U.S. until the end of March. 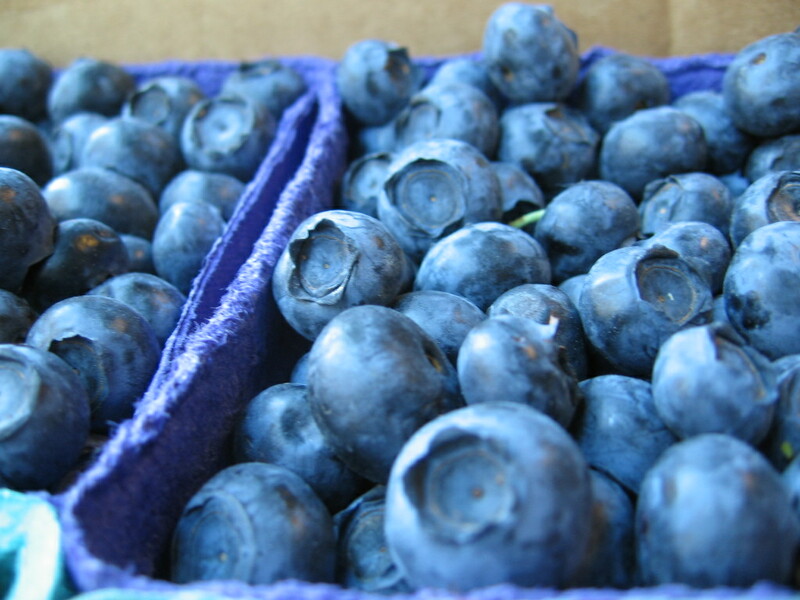 A warm spring in Florida forced growers to start harvesting two weeks earlier than normal, meaning both regions were selling blueberries at the same time. This, coupled with the fact that the Florida heat caused most farms to produce even more than usual, created an oversupply in the market and brought prices down for everyone. Despite these setbacks, the 2015 blueberry season was still deemed profitable, and USDA statistics show that consumers taste for blueberries is only growing, with domestic sale increasing form 40 million pounds in 1980 to 429 million pounds in 2013.
Who really benefits from the commercialization of GM crops? A new study reveals one of the biggest beneficiaries of the rise of GM technology in the last few decades is the organic farming industry. Although this seems like an unlikely candidate, the study argues that organic producers would not be experiencing the level of success they currently enjoy without the prevalence of GM crops. In a 2014 tracking study by the Organic Trade Association, more than 25% of parents surveyed said one of their top reasons for buying organic was to avoid eating GMOs. This number is up 16% from the same survey taken in 2013. Other buyers indicated that although avoiding GMOs was not their main reason for buying organic, it was certainly an important piece of package certified organic products provide. According to the study, had GM crops been approved for organic farming, the organic industry would have lost 50% or more of its demand to non-GMO verified products raised with synthetic fertilizers and pesticides. 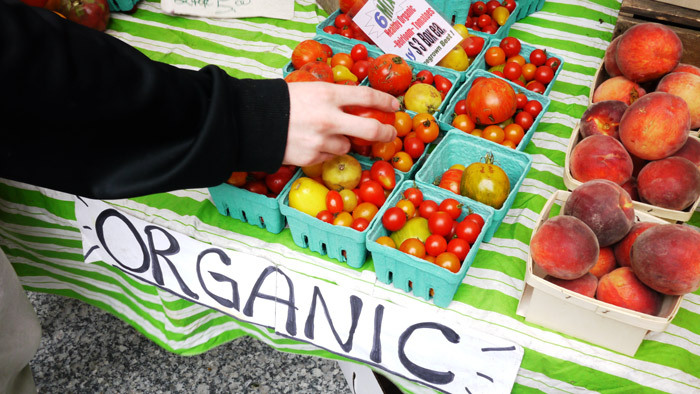 In other words, customers would have forgone other benefits of organic food, like using natural fertilizers and pesticides in lieu of organic, in favor of products that were GMO-free but grown in conventional farming systems. Smyth S, Kerr W, Phillips PWB. The Unintended Consequences of Technological Change: Winners and Losers from GM Technologies and the Policy Response in the Organic Food Market. Sustainability. 2015; 7(6):7667-7683. Is Cheese the Original GMO? For thousands of years, cheese production has relied on enzymes from in the lining of calf stomachs. 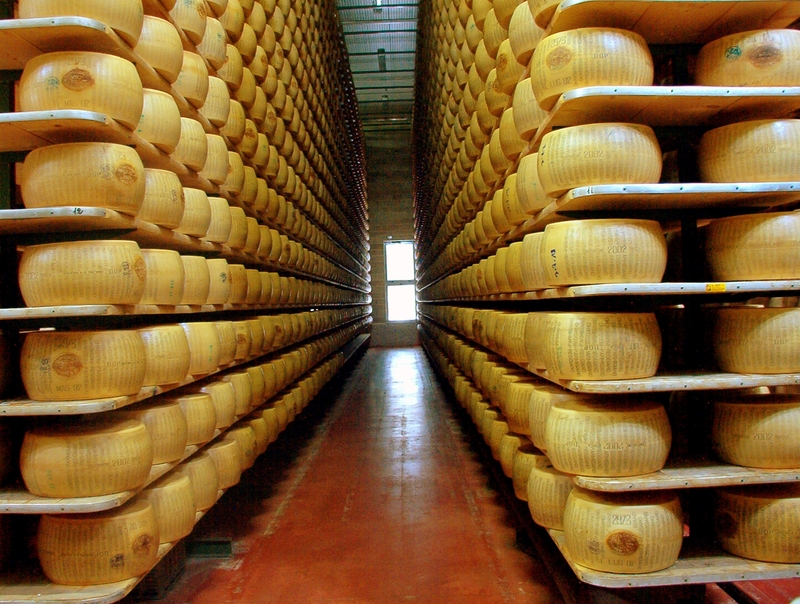 These enzyme, known as rennet, is what coagulates and breaks down milk proteins to make firm, long-lasting cheese. Rennet can only be obtained by slicing the calf’s stomach open, and it must be harvested while the calf is still young enough to breastfeed. Being nutritionally dense and, of course, delicious, the demand for cheese outpaced farm production in favor of factories by the 19th century. The rennet used in large-scale production was supplied as a by-product from the veal industry, and harvested calf stomachs were chopped and chemically refined to allow for consistent cheese production. But by the 1970s, increased meat demand and criticism from the growing vegetarian community made it more profitable for many livestock farmers to let their cows reach adulthood, instead of slaughtering them early. The supply of rennet plummeted along with the demand for veal, and cheese producers turned to the newly discovered field of genetic engineering for a solution. Scientist discovered that the enzyme chymosin was responsible for rennet’s milk-coagulating ability. In the late 80s, researchers from Pfizer successfully inserted a chymosin-synthesizing gene in Escherichia coli bacteria. Not only was this bacteria easier and more cost-effective than harvesting cow stomachs, but the final product was actually more pure than animal rennet and contained none of the bacteria used in its production. Pfizer’s product, known as Fermentation-Produced Chymosin (FPC), became the first genetically modified enzyme to be approved for human consumption by the FDA. Today 80-90 percent of cheese in the U.S. and U.K. is made with FPC. Although cheese was one of genetic engineering’s success stories, the rise of anti-GMO sentiments are causing problems for food retailers that use cheese as an ingredient. Because none of the FPC remains in the final product, some consider cheese to be GMO-free even though it is the byproduct of genetic engineering. Chipotle has publically stated that they will no longer use any GMO ingredients, but does that mean their burritos are no longer available with cheese? Public distrust of genetic engineering means that retailers who plan to go GMO-free will have to ask themselves some difficult questions. Is it still a GMO if genetic engineering was used in its production? And if so, where will Chipotle and other GMO-free companies get sugar for their sodas or feed or their meat? Drs. 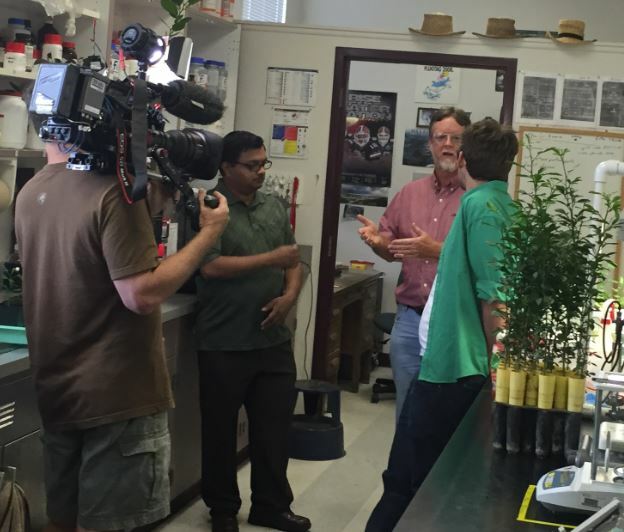 Manjul Dutt and Jude Grosser of the UF Citrus Research and Education Center will be featured in an upcoming documentary film on transgenic crop solutions. Dutt and Grosser are being filmed for their work developing solutions to citrus greening through genetic crop improvement. In the photo below, they are demonstrating early flowering citrus that would speed breeding efforts. Dr. Kevin Folta, chairman of the UF Horticultural Sciences department, said he believes the professor’s work is being featured because they have a unique approach to the citrus greening problem. 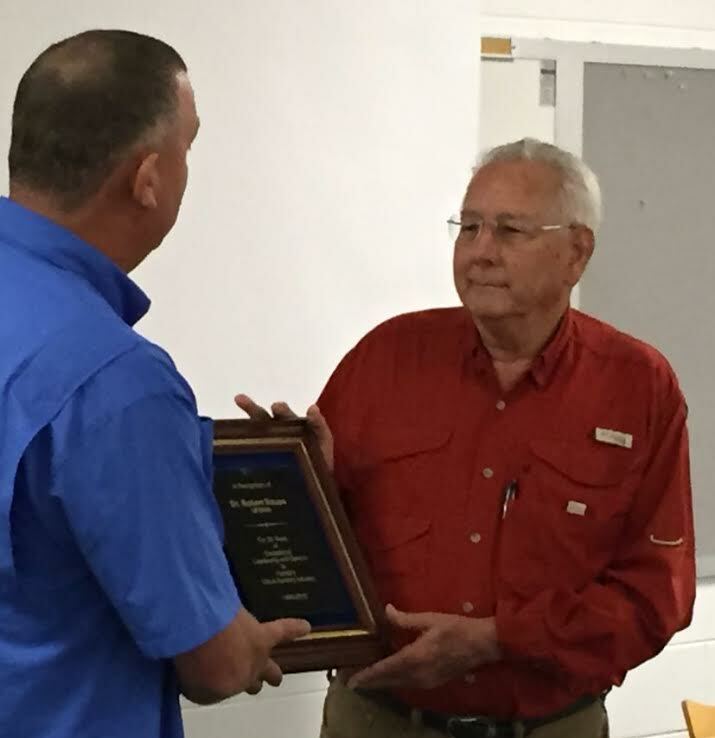 “When integrated with insect control, nutrition and other strategies, transgenic solutions may help Florida farmers continue profitable farming,” he said.